Nope it's not made from banana and it doesn't smell like one either. According to their website, Ben Nye is a family owned company dedicated to serving professionals throughout the worlds. Their products are manufactured in Los Angeles and used their broad film experiences to design their makeup line nearly 50 years ago. Wow, where have i been.. So, now we know that Ben Nye is a makeup line. What's a banana powder? 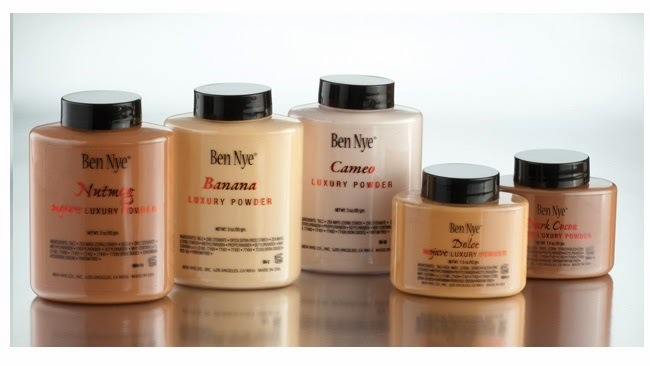 Ben Nye are known for their powder products. One of their products was named The Luxury Powder. They launched it in a few shades: Banana, Beige Suede, Buff, and Cameo. These silky-fine, mattifying translucent setting powders have this beautiful hint of color. Corrects surface redness and pink undertones, as well as neutralizes bluish under eye circles. 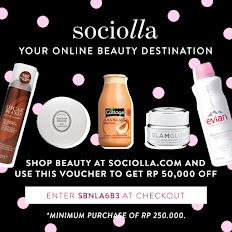 Said: Each one is specially formulated to absorb excess oil and soften the appearance of pores and texture. Enhance your fair-skinned, youthful glow with Cameo, balance out light to medium skin tones with Buff, and warm up tan to deeper skin tones with Beige Suede. So much from one product? Let's take a look! I personally think that this product is very great, especially for you who has a problem with under eye circle. If you haven't try this, you probably should. The price is quite affordable. It's $12 for 1,5 oz. In Indonesia you can have it around IDR140-300rb the prices are different depending on which online shop you are looking to. I am applying a very thin layer of foundation too before using this banana. After applying banana powder, you need to set your face with loose powder or compact powder yet again. But, you only need a tinsy bit of it. Because the banana powder already did a marvelous job on the coverage thingy. So, i' m saying that this is a very good product and you should go grab one before they upgrade the price, like the one happen on Egyptian Magic Cream. Just Saying. LOL. Hope you like the post and i'd love to hear your thoughts! Share it on the comment bar. Neeeng kalo aku jadi cowo, aku lgs ngajaaak kamu jalaaan deh... kamu cantik banget hihihihihi.. aku malah baru dengar ini brand.. nice sharing.. bentuk tube powder like talc powder ya..
hahahaha, sebenernya udah lama keluarnya. 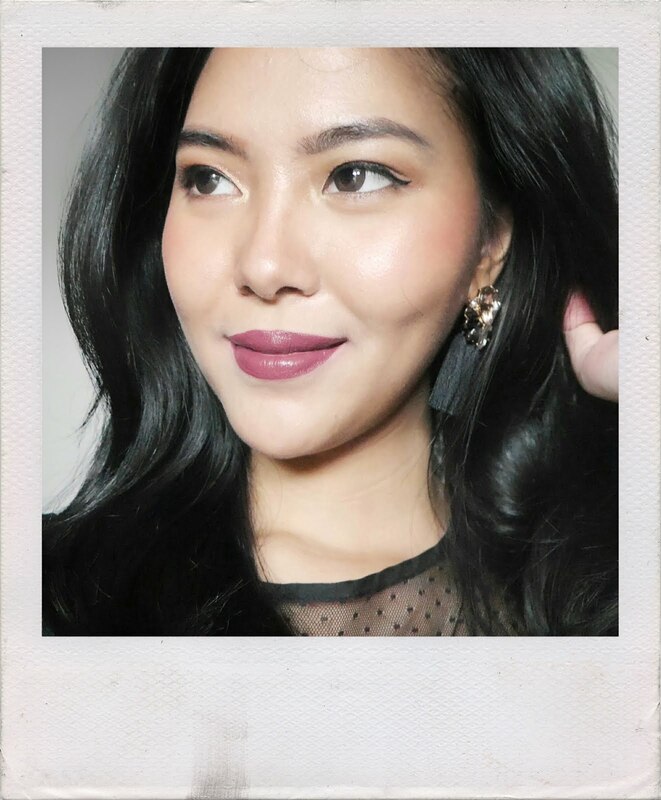 Cuma kayanya emang baru happening aja setelah di share sama makeup artist nya Kim Kardashian pas contour wajah. Iya, bentuk nya kaya tube gitu soft banget powdernya, makenya pun sedikit aja udah cukup. where do you get this powder? kalau boleh tau, Vitrie beli bedak ini di olshop mana y ? cari di instagram aja pake hashtag #jualbennye pasti banyak yang muncul. 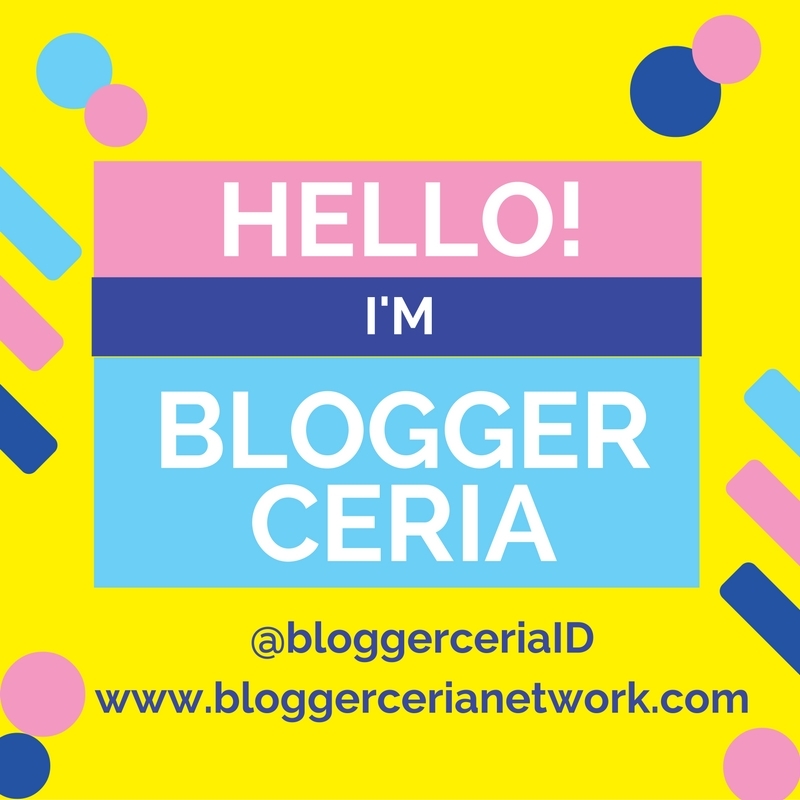 cari online shop yang trusted ya.